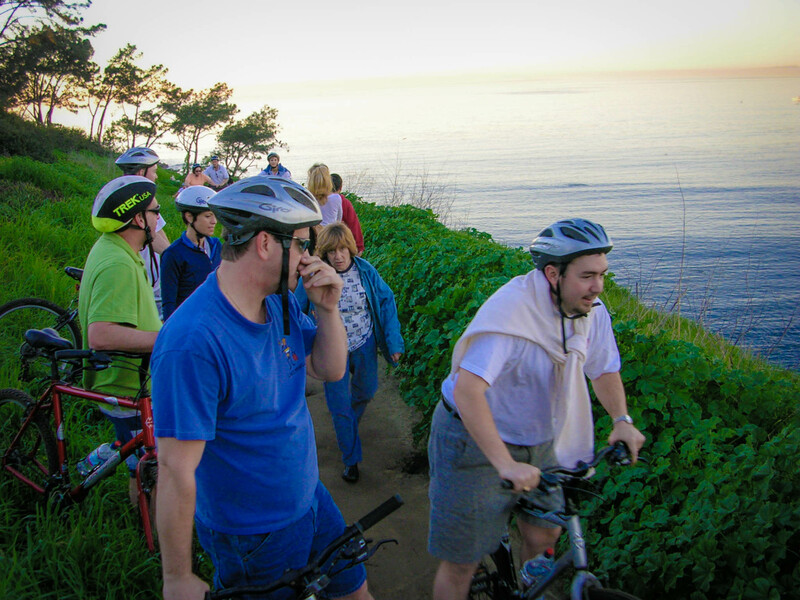 Unlike acid wash jeans and scrunchies, the popularity of this La Jolla bike tour shows no signs of fading. 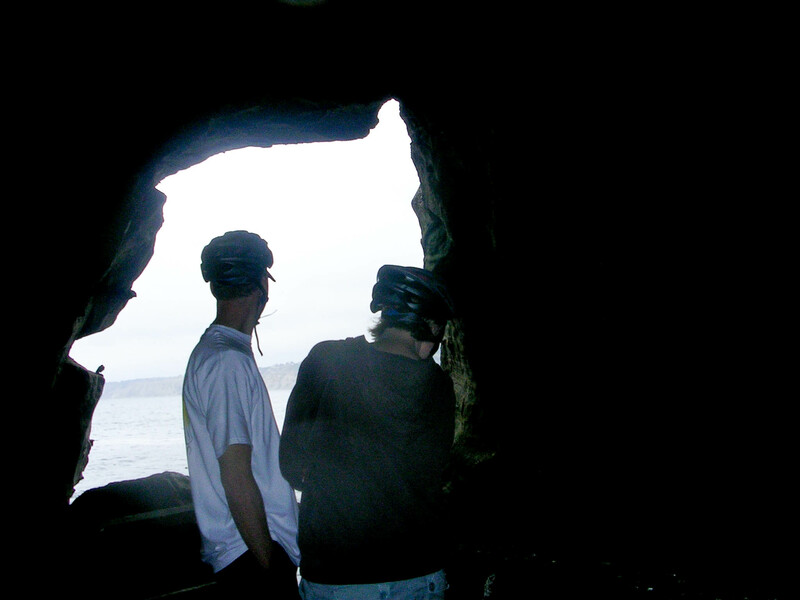 Group sing-alongs are optional as you pedal to some of San Diego’s best sightseeing spots: the Crystal Pier, Pacific Beach Boardwalk, Children’s Pool, La Jolla Cove, Windansea’s famous surf spot, and the historic Cave Store! You’ll start on top of Mt. 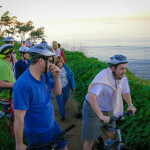 Soledad to take in the amazing panoramic view of San Diego before beginning the thrilling descent into Pacific Beach. 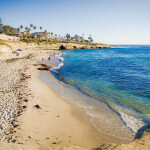 Cruise along the coastal communities of Pacific Beach, Mission Bay, Bird Rock and the quaint back streets of La Jolla. 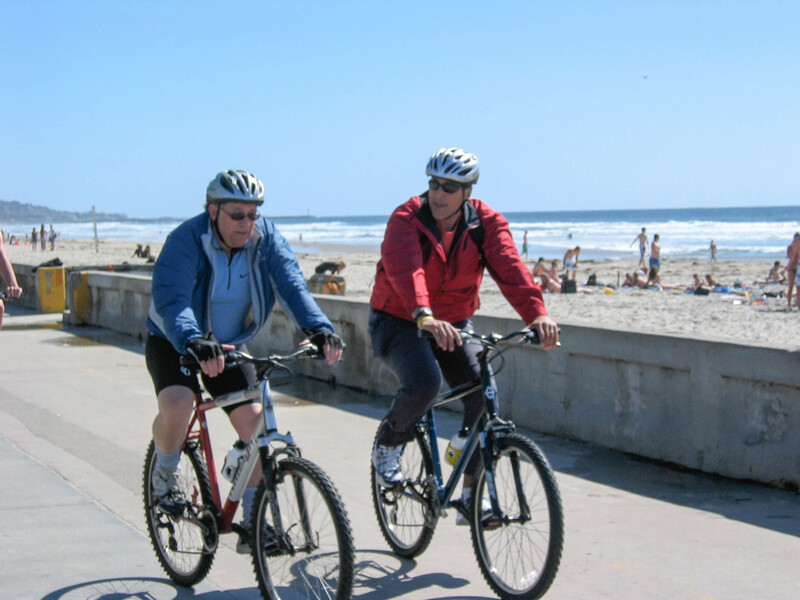 Give your calves a stretch to ensure you’re ready for San Diego cycling fun. What to ride at your own pace? Those who know their way around a compass may take our custom illustrated bike map and a bike out for a self-tour of San Diego. 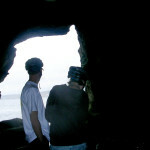 Go for a full ride along the San Diego coast or do a quick ride through La Jolla. Order bikes through our bike delivery service and have them delivered to begin your bike adventure at your hotel’s doorstep. 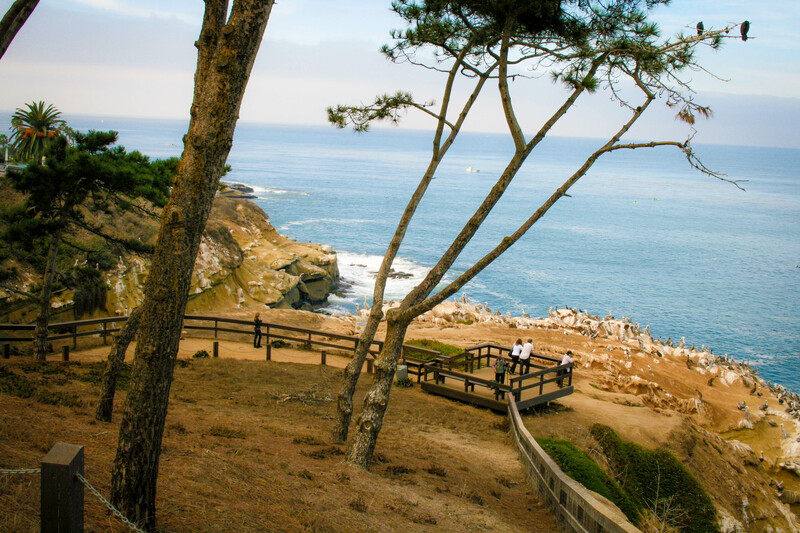 Call us for more info at (858) 454-1010. 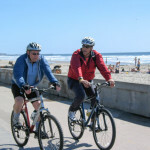 To book your bike tour, call (858) 454-1010 or save money online. 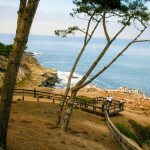 What’s the best way to explore the city of San Diego and leave everyone back home envious of you? 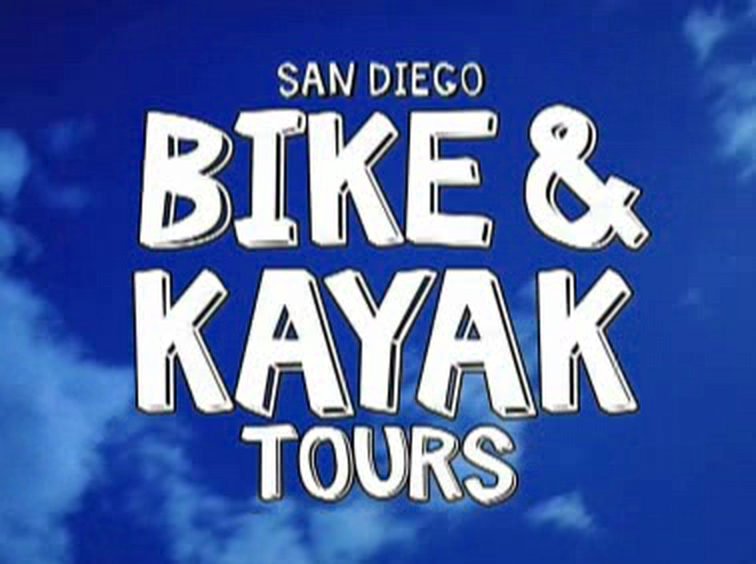 Why, San Diego Bike and Kayak Tours, Inc., of course. Field research shows our sightseeing tours are far more effective than “wish you were here” airport souvenirs at making coworkers and friends wish they were you. 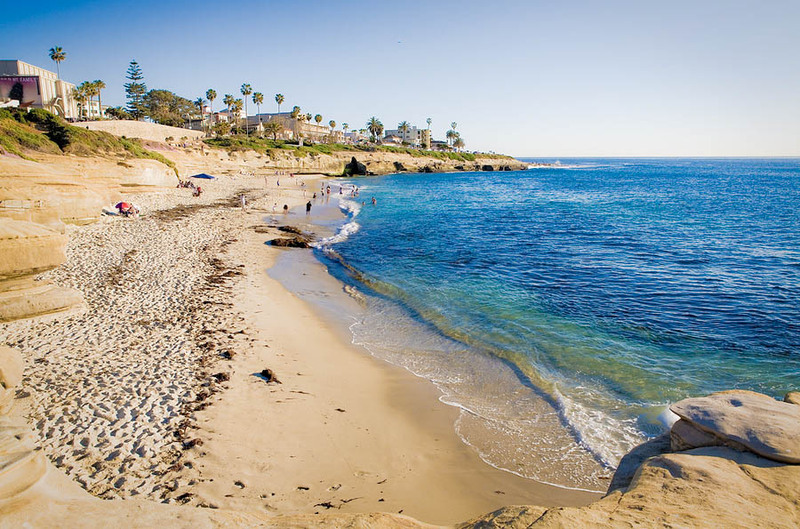 Plus, there’s no better way to soak up the sun, the surf and the outdoor San Diego culture! 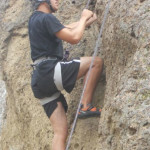 Call (858) 454-1010 or Save Money Booking Online. 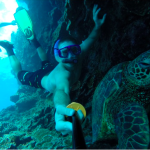 Discounts available for advance tour reservations.